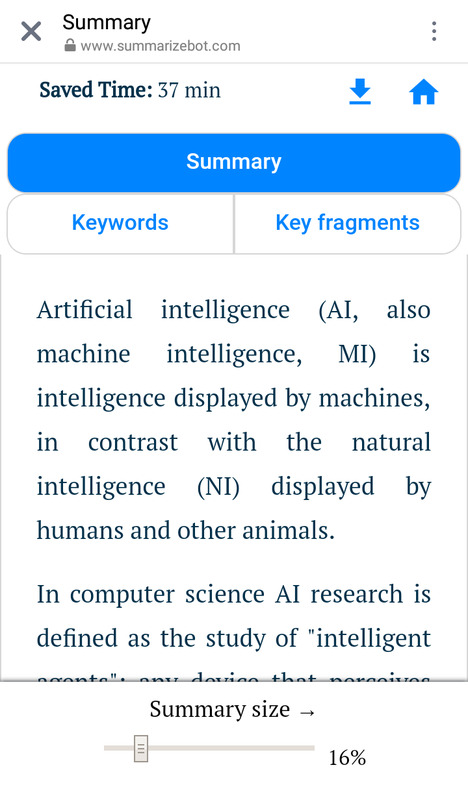 SummarizeBot is AI and Blockchain-Powered chatbot that analyzes a document, weblink or multimedia file, extracts its main ideas and puts them into a short summary. SummarizeBot is AI and Blockchain-Powered summarization bot available on Facebook Messenger and Slack platforms. It can summarize any kind of information for you. It can summarize weblinks, documents, images, audio and more. Just share it with SummarizeBot to get your perfect summary in seconds. By summarizing weblinks you can completely change your web browsing by being more effective and efficient. For businesses it structure unstructured data by creating a better version of it. 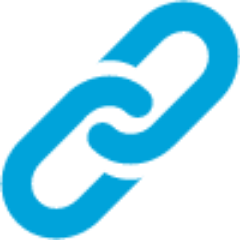 SummarizeBot uses the most groundbreaking technologies to provide you with the best summarization result on the market. Gill Broking is India’s most excellent commodity House as well as the biggest allocation system, offering an extensive range of online commodity trading services plus investment solutions. 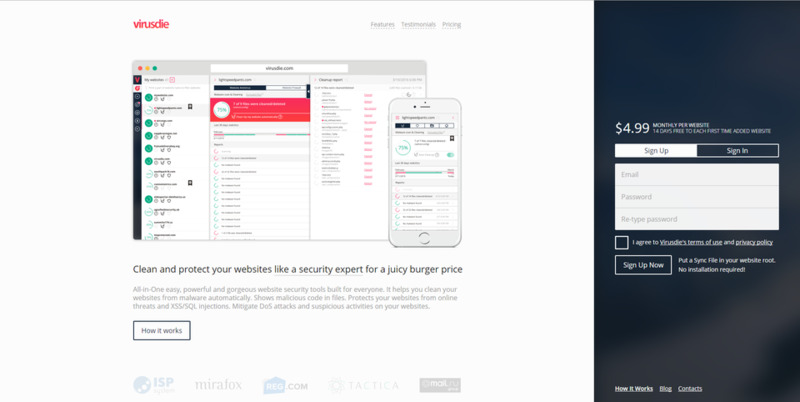 Clean and protect your websites like a security expert for a juicy burger price.